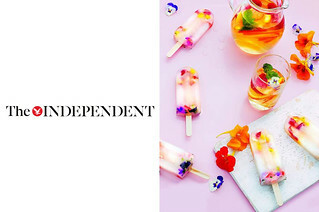 Thinking about writing an article about ice lollies or healthy treats, small businesses or crowdfunding… then give us a shout! Please send any media enquiries to HANA@LICKALIX.COM and we'll get back to you straight away. In the meantime find out more about us and our story or check out our flavours, stockists and videos. 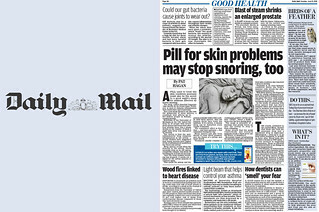 Our Multipack is featured in the Daily Mail print, featuring our Mango Raspberry multipack! 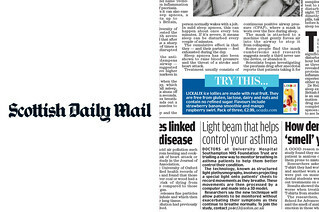 Our Multipack is featured in Scottish Daily Mail print, featuring our Mango Raspberry multipack! 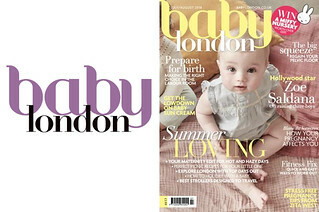 An amazing little feature by BABY LONDON magazine featuring the our #BABYCÜBES in the print edition of the magazine for July/August. 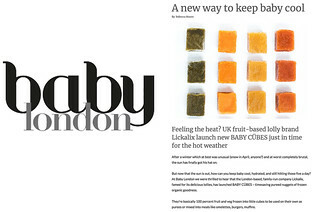 An amazing little feature by BABY LONDON magazine featuring the launch of our #BABYCÜBES - read the article here "A New Way to Keep Baby Cool!" 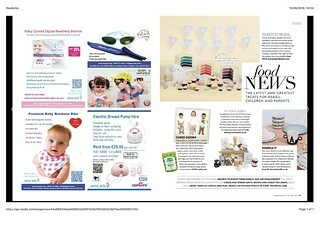 BABY CÜBES received an amazing feature on MY BABA! 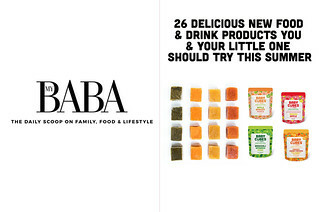 We are listed as one of the 26 delicious new food and drink products you and your little one should try this summer! 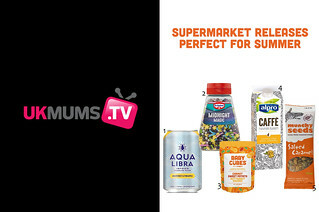 Our BABY CÜBES are listed on UK MUMS TV as one of the best supermarket releases perfect for summer! What an honour! Summer lolly recipes: From watermelon and kiwi to mango and pomegranate! 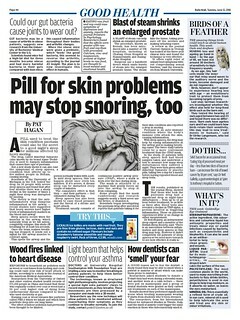 This article is all about The Lolly Book. 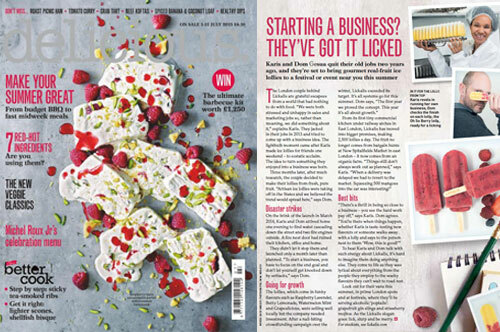 Find out how our directors started the business and the growth we've seen with LICKALIX in this cool feature in Delicious Magazine! 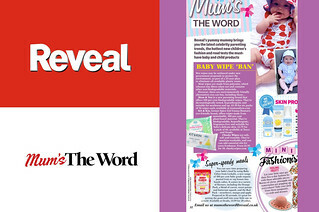 You can now make your own alcoholic poptails at home with our recipes featured in RED Magazine! 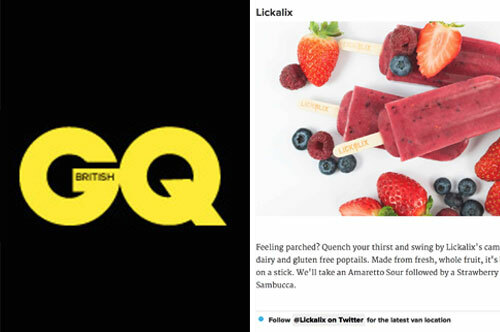 GQ love our boozy poptail lollies, check out what they said they’re fave flavours are. 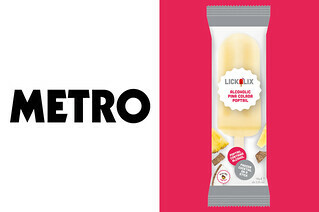 We were mentioned in the Sainsbury's Magazine and listed as 6 of the best ice lollies with a twist! We are featured in the cool little section on UK's best festivals! 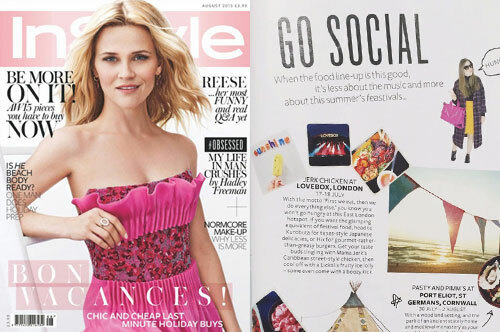 UK Women's Health Magazine stopped by our Kenny van at Somersault Festival. Find out what lolly they had here! 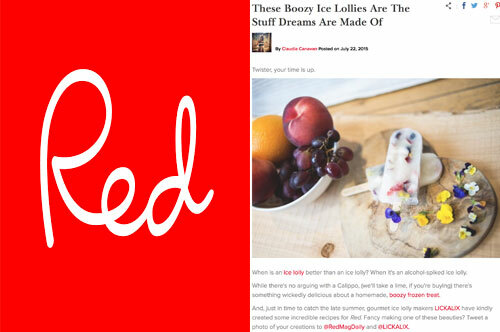 Our Kahlua Kick poptail lolly was one of TimeOut’s fave frozen treats, take a look at what they said. Check out WUN Magazine to see LICKALIX! How exciting! Learn the story behind why our directors quit their office jobs to start LICKALIX! 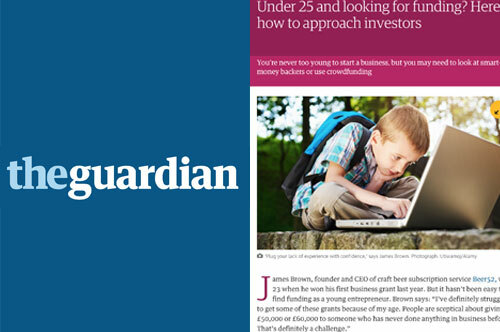 Our director Dominic was mentioned in The Guardian during our crowdfunding! Chosen as one of London’s best frozen treats! Check out the Instagram photo The Debrief posted of some of our favourite summer flavours - The Caribbean Twist, Mango Raspberry, and Strawberry Banana Smoothie!